Foreclosure and Bankruptcy Today – What You Should Know? Featuring viable course of actions you can take if you are facing foreclosure and bankruptcy, this ebook also includes appendices with samples on Note and Mortgage, Notice of Default, Lis Pendens, Complaint of Foreclosure, Answer to Complaint of Foreclosure, Summons, Reinstatement Notice, Forbearance Notice,Loan Modification Agreement, Hardship Letter,Financial Statement,and Real Estate & Bankruptcy Glossary of Terms. 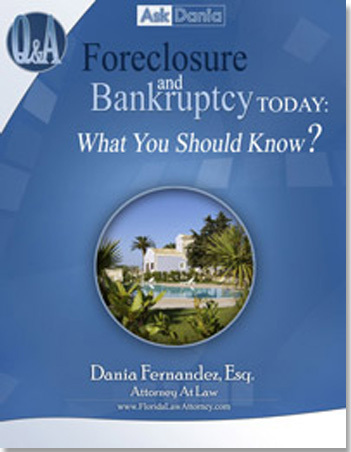 Foreclosure and Bankruptcy Today -What You Should Know?